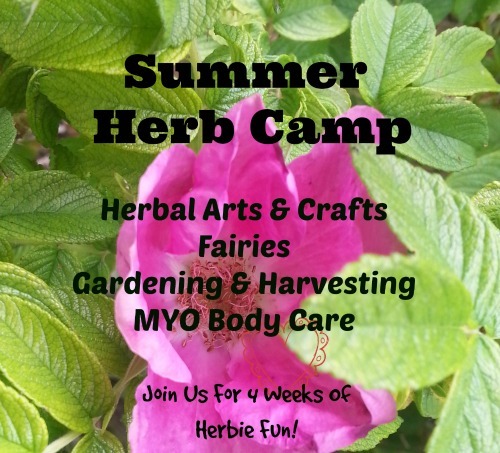 My daughter, Violet, and I love to make herbal treats together for our family. Violet really enjoys the cooking in the kitchen, so it is a great enjoy the beauty of herbs together. We have a lovely Rosa rugosa in our yard which blooms the sweetest of rose flowers. They are deep pink with a berry like fragrance.